We want to believe, but it seems highly unlikely. The on-again-off-again-delayed-again rumors on the mid-engined Corvette are flying once more today. 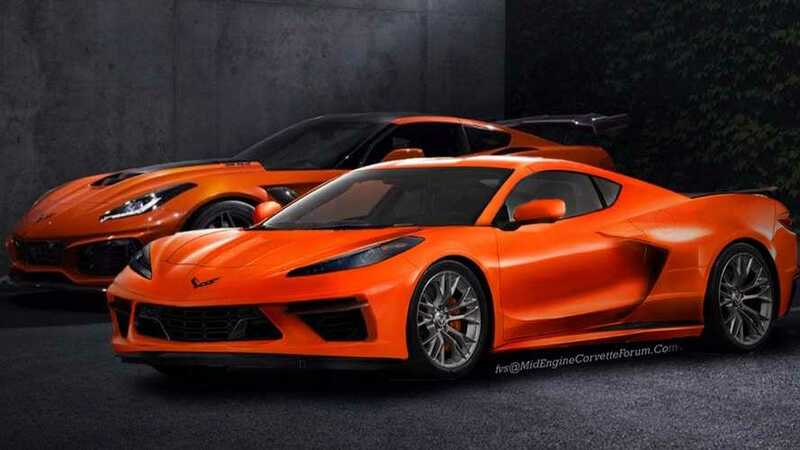 A member of CorvetteForum.com named Zerv02 made a bold prediction in a post at the website, claiming GM will unveil the hotly anticipated C8 not later in the year as previously reported, but on January 14 ahead of the 2019 Detroit Auto Show. That's just 10 days from now. 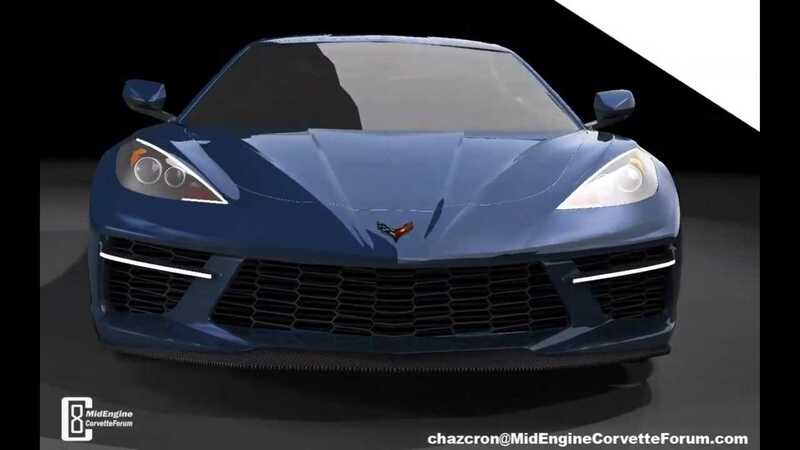 Mid-Engined Corvette To Debut At Standalone Event Next Summer? Zerv02’s post simply reads “Suprise [sic] unveil on the 14th, stay tuned.” Once upon a time we thought Detroit would be the place for the C8’s debut, but that timeframe has since shifted to the New York Auto Show in April. Our friends over at MidEngineCorvetteForum.com feel quite confident on the New York timeframe being accurate, with Detroit not even in the realm of possibility. However, alleged electrical issues recently reported on prototypes have cast some doubt on the C8 Corvette meeting the New York deadline as well. In fact, MidEngineCorvetteForum co-founder and member John posted an interesting article yesterday discussing various factors on the current C7/C8 situation. There’s certainly a bit of speculation involved in the analysis, but it builds on established information and paints a near-future picture that makes sense to us. In short, the theory assumes the electrical issues push the C8 launch further back, while proposing a special-edition C7 in the interim to help spur sales. Perhaps that could be something in the works for Detroit? Frankly, a scenario like this makes more sense to us than a surprise C8 reveal in a little over a week. Furthermore, browsing the reveal thread at CorvetteForum there seems to be some question on Zerv02’s credibility. In a previous post at the site, this user claimed the C8’s sticker price would start at $169,900, a figure many people believe is far too high. Later in the reveal thread, Zerv02 does say “my source never lets me down,” but all things being equal, we’re extremely skeptical on this January reveal. Even without electrical issues, GM would compete with two major, firmly established performance car reveals at Detroit – the Toyota Supra and the Mustang Shelby GT500. As perhaps the final nail in the coffin, there are currently no GM press events scheduled through the North American International Auto Show on the alleged reveal date. We want to believe. Something could always happen off-site outside the show, but that's a remote possibility at best. Either way will know for sure in 10 days.